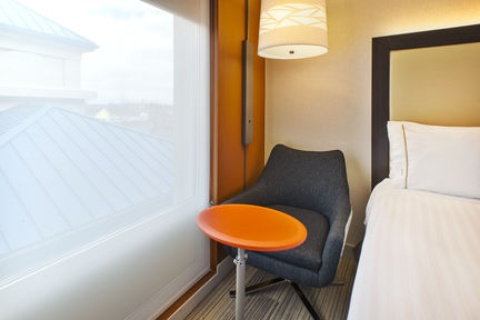 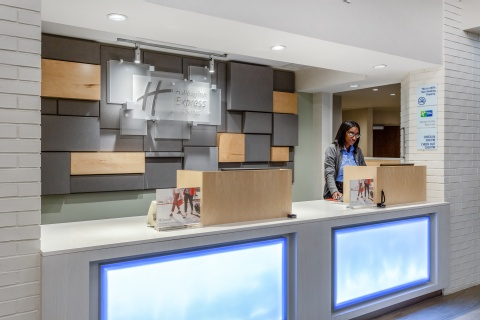 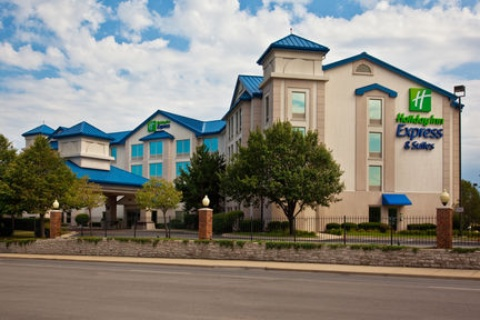 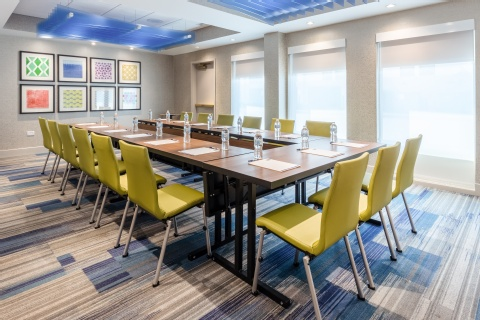 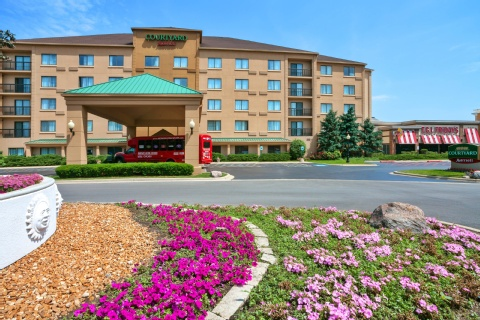 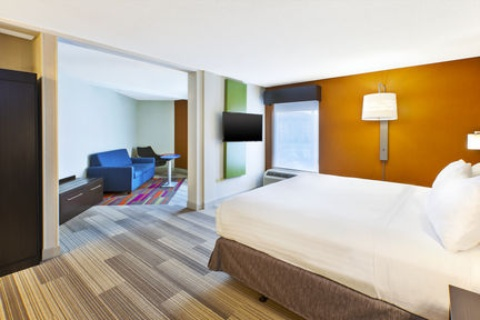 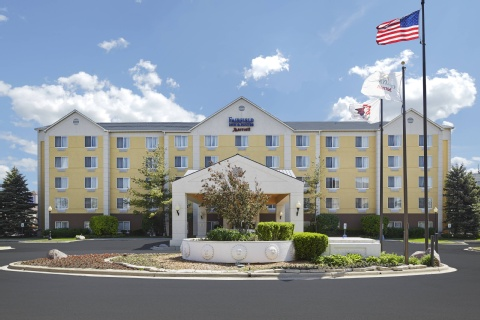 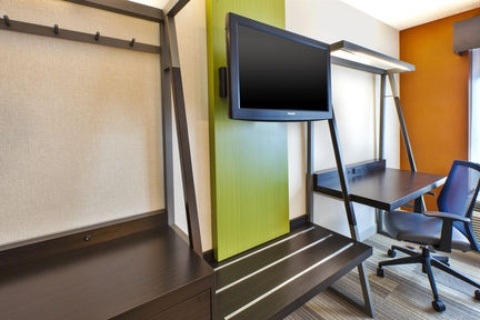 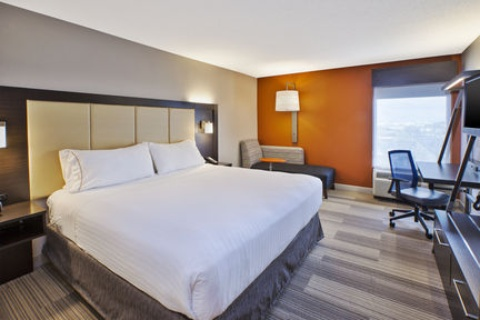 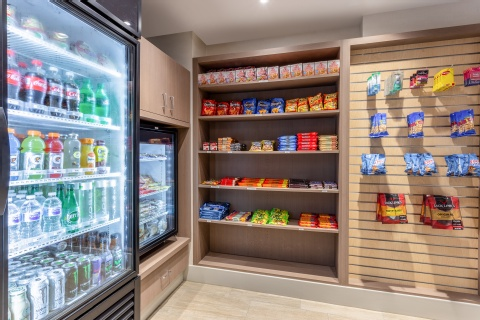 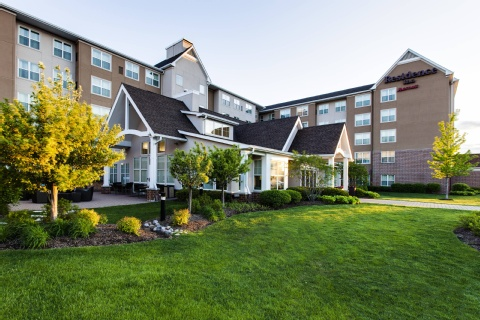 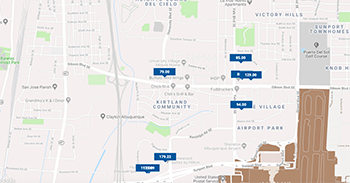 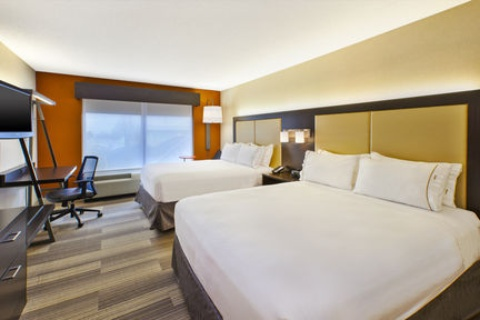 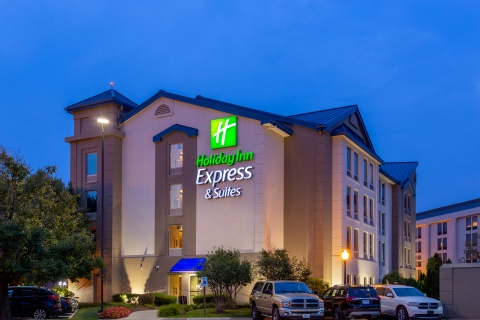 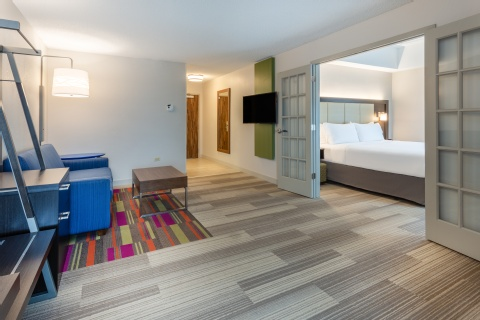 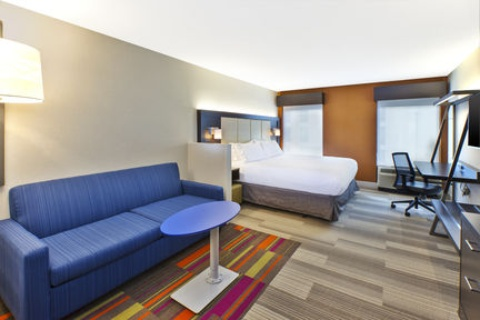 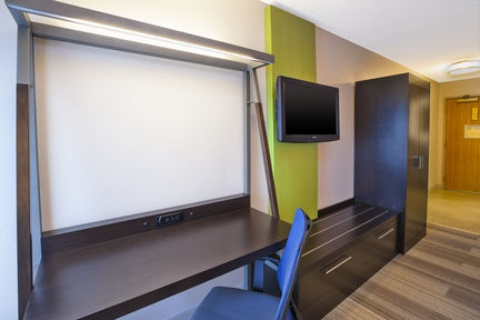 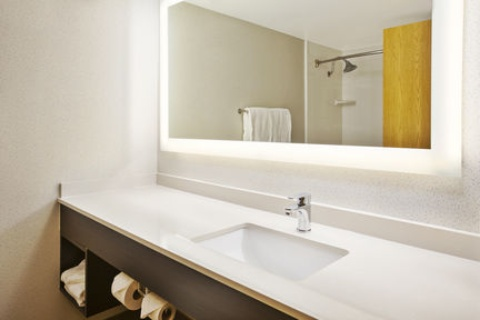 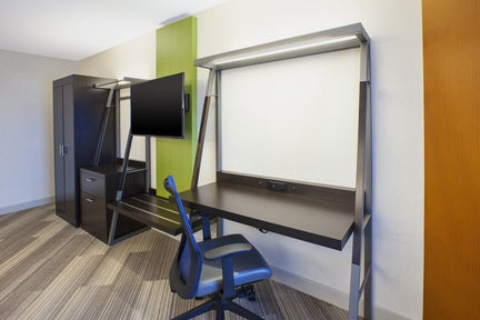 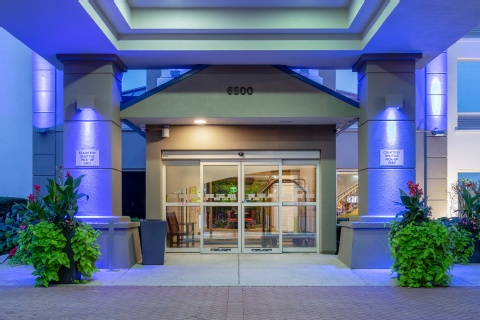 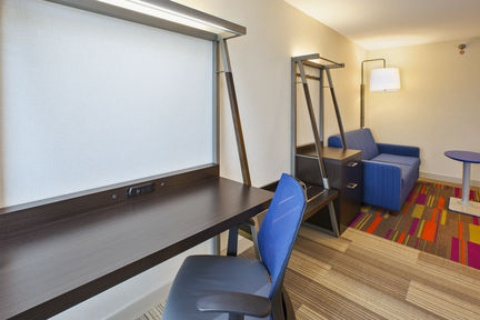 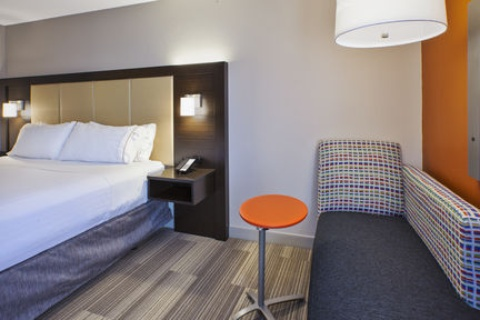 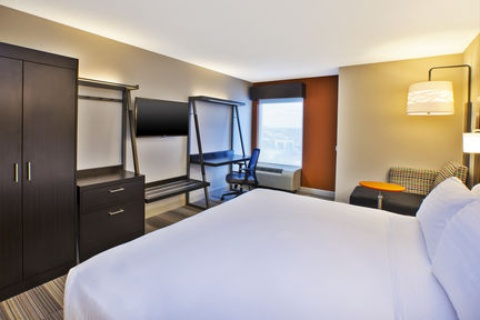 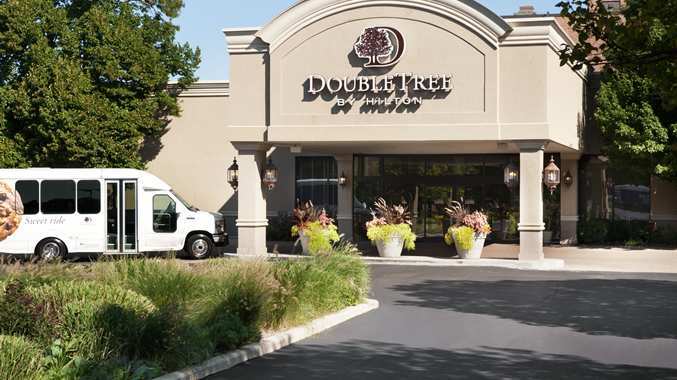 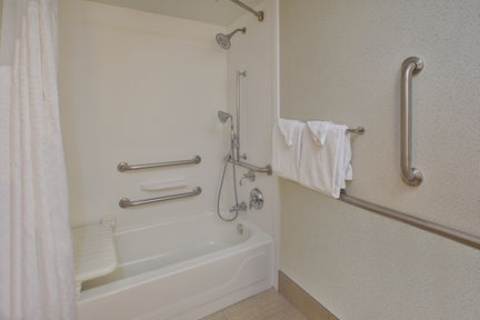 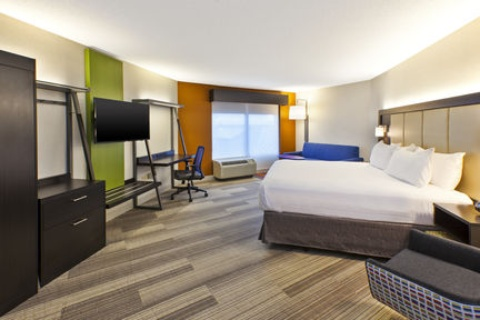 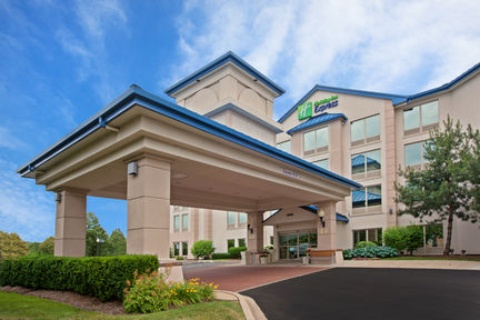 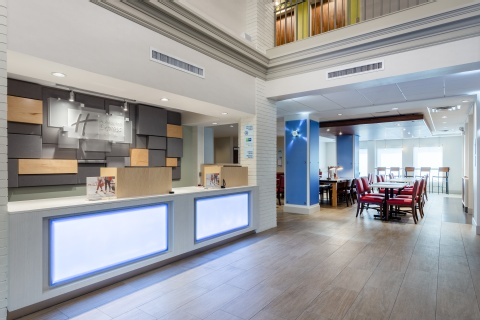 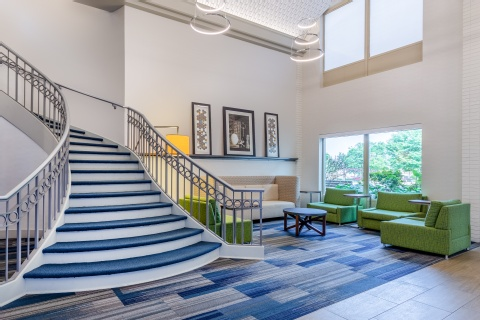 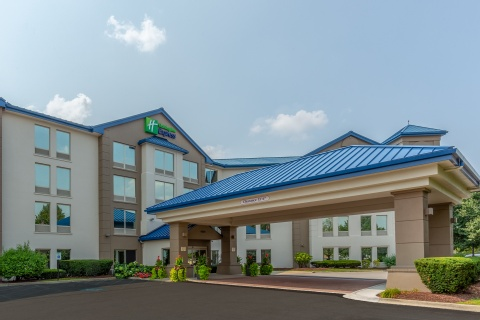 The Holiday Inn Express offers 24 hour shuttle service to Chicago Midway Airport. 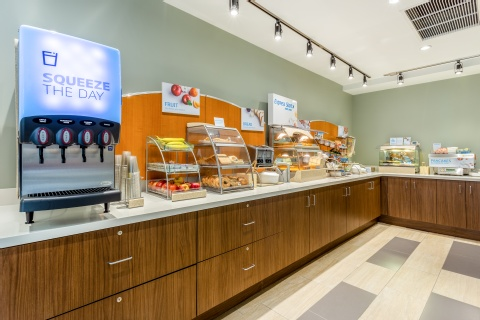 Restaurants offer breakfast, lunch and dinner. 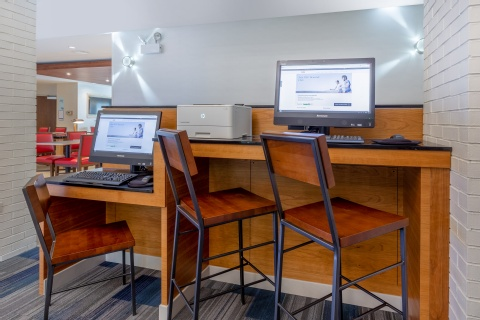 We offer free wifi.